West Point Beach Resort currently offers a fantastic selection of touring pitches for the perfect break away from home in your own caravan. 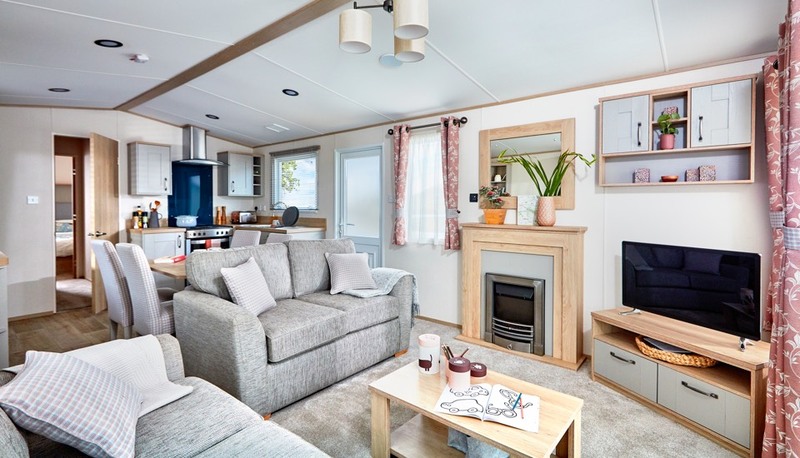 West Point has enviable mountain views and other stunning scenery to admire making our touring pitches, as well as our holiday homes, a peaceful place to relax. All pitches feature an electric hook up with water available nearby. Additionally there is a toilet block, showers and elsan disposal available within close proximity of the pitches. You don’t need to travel far for all these amenities when staying on our pitches, as all necessities are easily accessible. Although there is an array of picture-perfect views when on site, there is a wide selection of local attractions close by too. Our holiday parks and caravan sites are only a short 20-30 minute drive from the Llyn Peninsula, Snowdonia National Park and the town of Caernarfon.